You can find in this section `Multimedia´photos, audio or video recording which are connected with the various professional activities of Fernando Fracassi. It include a wide gallery which is divided in more sub-sections (work-partners, live performance, didactic, portraits) and other photos are available of Instagram. Besides, you can have free access in this category to audio tracks taken from Fernando Fracassi recording (CD and Mp3) or unreleased. A larger audio selection is also available on Soundcloud. In relation to videos, they concerns Live Performances or Studio Videos in which Fernando Fracassi explores various Music Genres and styles using Ancient, Modern, Ethnic, Amplified or Modified Flutes and Piccolos with or without Electronics to perform his compositions or by other composers. The Educational Videos are displayed in the category `Teaching´of this website. Further videos are available at our You Tube plattform. Interviews, participation of the artist to radio or television programs such as Video Recording broadcast from various Radio and Television worldwide during the years complete this section. All material is copyrighted and NOT available for commercial use. Enjoy Classical Music for Flute. 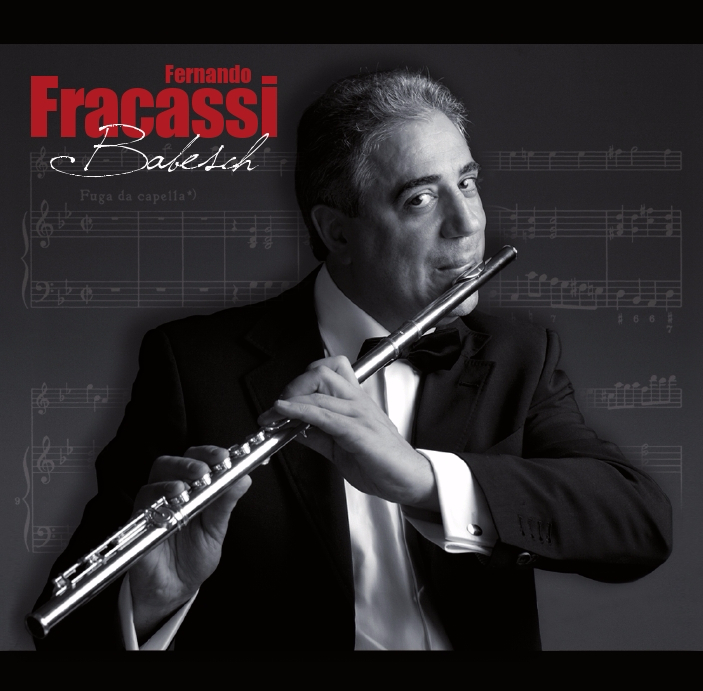 Alto Flute or Piccolo performed by Fernando Fracassi.